Do you feel like you get tired and exhausted more often? 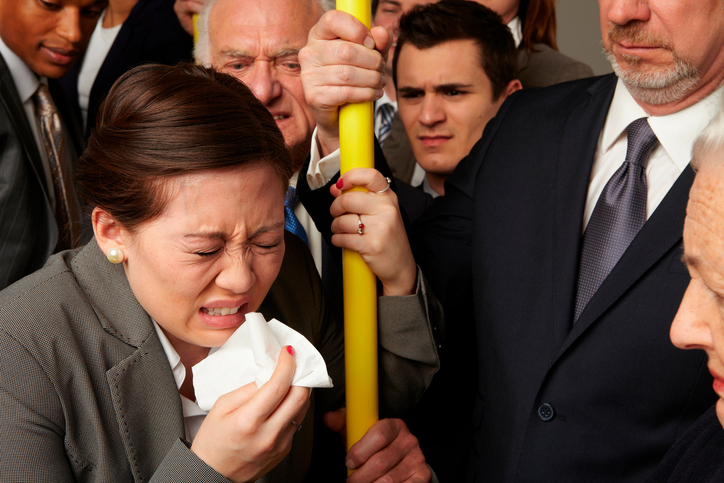 Do you find yourself suddenly more prone to allergies you previously didn't have before? These signs, and more, all point to the development of what some experts call 21st century diseases. I think I've been bitten by this disease because I've noticed something different in my body. 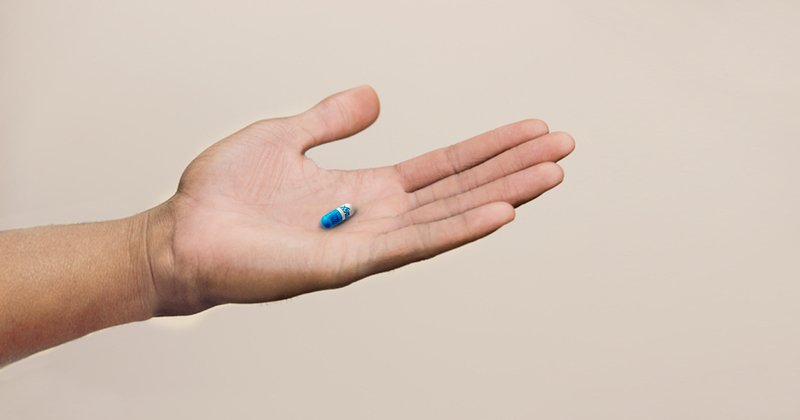 The most alarming characteristic of 21st century diseases? It is man-made. How does this happen? Sharing with you below more information about the 21st century disease and learn more how to combat the stressors. Not many people know that a compromised immune system is an imbalanced immune system. To be imbalanced means that some of your immune cells may be over-reactive or not attentive enough. When this happens, the immune system either overreacts to harmless things, or isn't attentive enough when harmful bacteria or viruses enter the body. The result could be as manageable as a recurring allergy or asthma; it could be as serious as heart disease, diabetes, or even cancer. One of the best ways to protect the body from 21st century diseases is to balance the immune system. To get it back on track, it needs immunomodulators. Immunomodulators are naturally-occurring substances that help nourish your immune cells, so your immune system becomes balanced once again. Studies have shown that when taken with your doctor-prescribed medicine, immunomodulators greatly speed up the recovery time of people suffering from ailments like allergic rhinitis; it can also help minimize the recurrence of certain sicknesses like asthma. 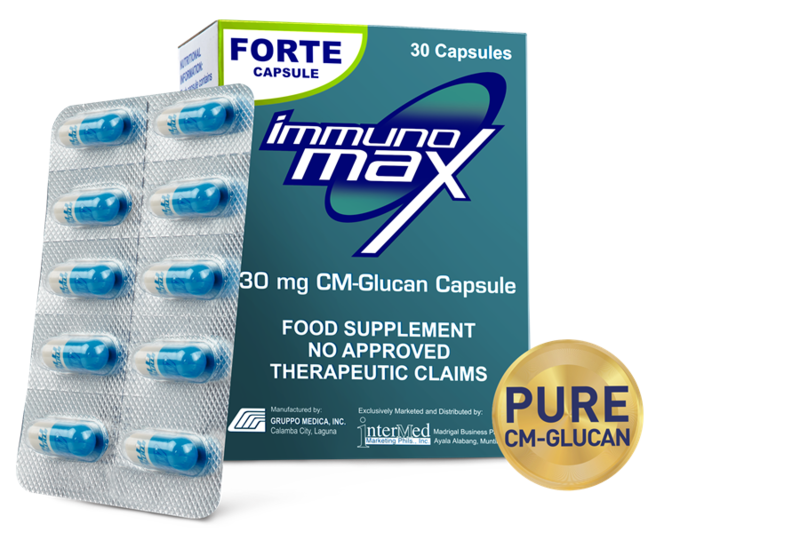 One of the more effective immunomodulators is CM-glucan, a natural substance derived from baker’s yeast that can help keep 21st century illnesses at bay. It is 100 times more soluble than beta-glucan through a process called carboxymethylation, developed and patented by a Swiss company called Mibelle Biochemistry. Because it is more soluble, CM-glucan is completely absorbed by the body in 24 hours with no effect on the liver. When CM-glucan enters the body, it goes directly to your immune cells and begins to nourish them. Weak immune cells become more alert, while overreactive cells calm down and stabilize. The immune system now becomes more balanced, and is once again working hard to protect your body from the threat of 21st century diseases. Help your body protect itself from sickness and disease.